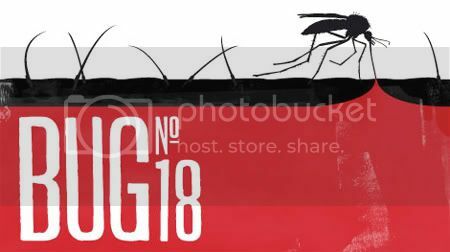 Here are the highlights from the recent Bug 18 event I attended, held at the BFI Southbank in Waterloo. For those unaware the Bug series is hosted by Adam Buxton and highlights the latest Music videos focusing on innovation and creativity. 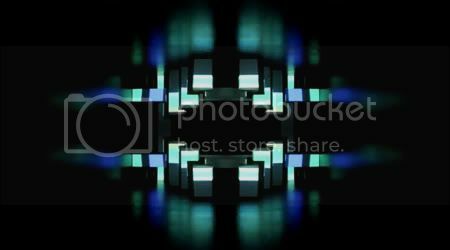 If your curious to see the videos featured just click on the images, and you'll be taken to the appropriate Youtube videos. The first video '70 million' by the band Hold Your Horses was directed by the four-strong collective L'Ogre. The video contains over 20 live recreations of some of the best known paintings in the history of art. The second video 'Grindin' by Nobody Beats The drum was really impressive, especially when you take into account it was all created through stop frame animation. Directed by Rogier van der Zwaag, he uses 300 wooden blocks in over 4000 photos, the result of which are very impressive. 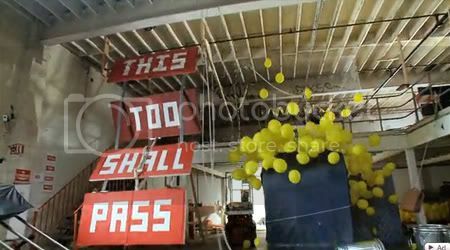 Third video 'This Too Shall Pass' by OK Go has been in heavy circulation on Youtube, last time I checked their last video on the treadmills had clocked up over 50 million views. This time round they have spent the best part of 4 months creating a massive Rube Goldberg Machine. I think there is one camera edit as they had to take out a whole middle section which didn't work, otherwise all the effect have no post production. 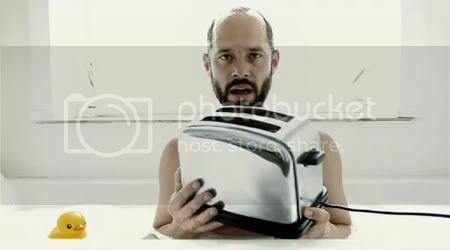 Fourth Video ' Keep Me in My Plane' by WhoMadeWho, this is a great track and definitely worth a listen. Directed by William Stahl. This next one is actually a website, conceived by Darren Soloman of Science for Girls. 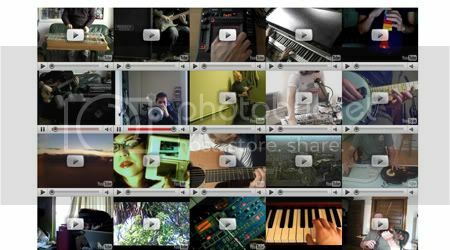 It's a collaborative project, where users upload a video of their own musical composition based in the key of B-Flat. I've seen a few mash up examples before, but this one is by far the most successful as it works so well. Sixth Video is 'Open Your Heart' by Mia Doi Todd, directed by Michel Gondry. His lo-fi approach to film making always has an inherent charm, and this is no different. 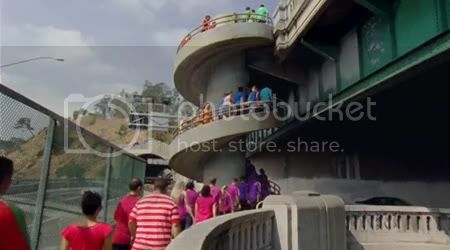 In this video people run around and dance wearing various coloured T-Shirts. On the front is has a solid colour and on the back it has the complimentary colour, just by turning around 180 degrees the change in colours can be very effective. 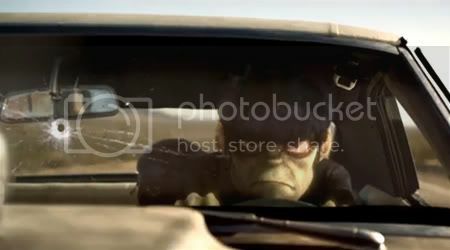 The last video is 'Stylo' by Gorillaz, directed by Jamie Hewlett and Pete Candeland. It's the first time we have seen the Gorillaz realised in 3D, great track and a great, it even has a cameo from a famous Hollywood star.